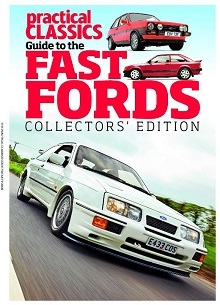 Introducing, The Complete Guide to Fast Fords, brought to you by Practical Classics: a 100-page celebration of Ford’s blue-collar flying machines – from AVO to Sierra Cosworth. 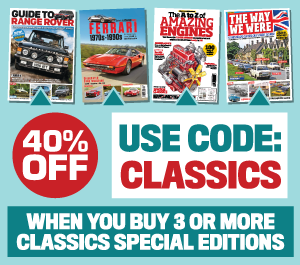 Thanks to this special guide, you can enjoy historical and technical insight from the pages of Practical Classics, with a varied mix of articles and an exclusive foreward by Bryan Martin, XR Owners Club Technical Engineer. 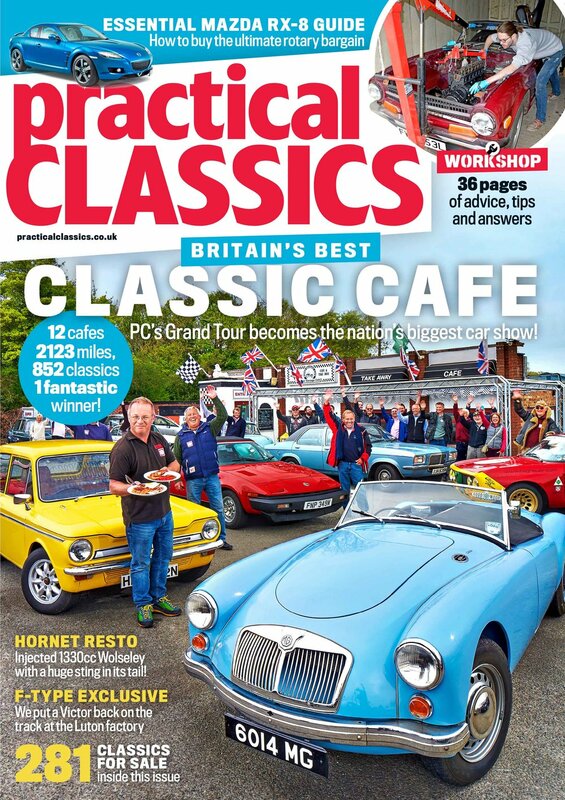 - Signed forword by Bryan Martin, XR Owners Club Technical Engineer.